We put the ‘eek!’ in Fish Creek. It’s a hometown Halloween celebration. 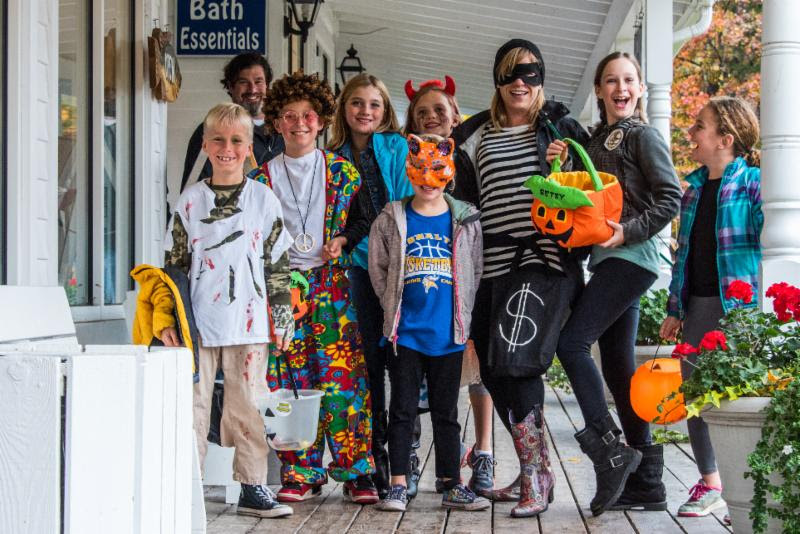 This family-friendly weekend highlights mask making for kids, pumpkin carving, a haunting Halloween parade (12-12:30pm Saturday), trick-or-treating (1-3pm Saturday), costume parties for both kids and adults and more. Visit visitfishcreek.com for more information.